Trendy, super cool-looking and easy to care for! 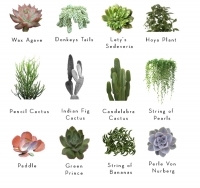 That's why we love succulents! 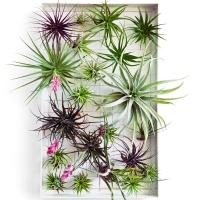 You've brought an air plant into your home...here's some tips and tricks to keep it looking it's best! 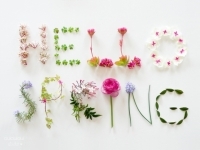 "Come the Spring with all it's splendour, all it's birds and all it's blossoms. All it's flowers and leaves and grasses" - Goodfellow. 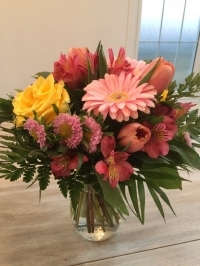 From floral centrepieces for your Easter table to a fresh flower bouquet for Mother's day, nothing says "Spring is here!" like flowers. 15 Canadian Wedding Vendors Brides are Raving About! What an honour to be named Wedding Bells Magazine's top florist in their article "15 Canadian Wedding Vendors Brides are raving about!" 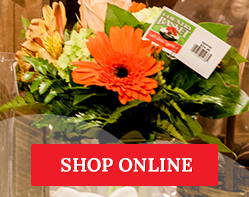 You’ve just brought home a gorgeous bouquet of fresh cut flowers! Naturally, you want to keep them for as long as possible. Here are a 6 easy tips to keep them looking beautiful. 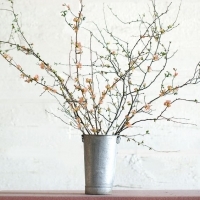 For a little taste of spring a little earlier than nature intends, try bringing in some flowering branches and 'forcing' them to bloom. 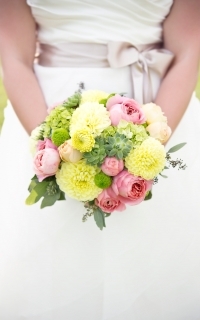 The Country Basket Flower Boutique team is proud to welcome you to our brand new website!